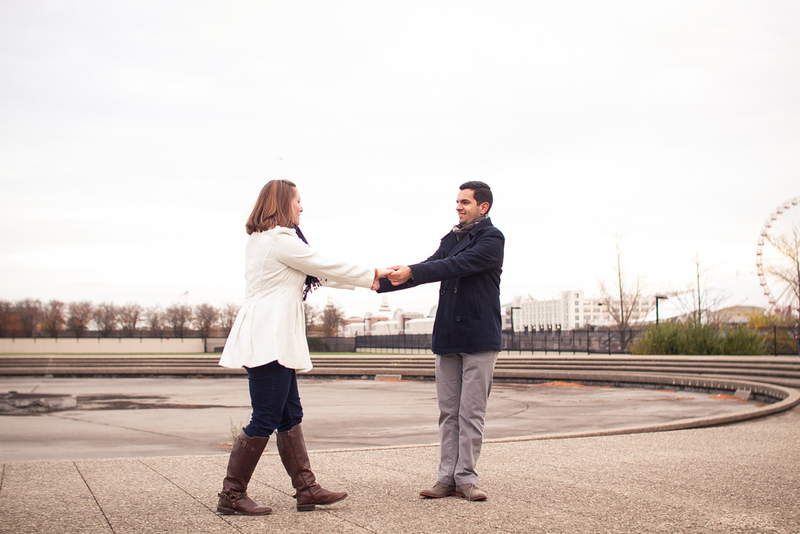 Megan & Elsen | Engaged! This session was such a pleasure to shoot! I had a blast with Megan and Elsen. We even did a three-person-high-five. Yeah. These two are so at ease around each other. I mean just look how stinking' cute they are when they make each other laugh! Those are some of my favorites from this session. With Thanksgiving tomorrow, I am certainly thinking of how grateful I am to have great clients like them who are so clearly filled with love and joy. Megan and Elsen, I can't wait for your wedding next August! Happy Thanksgiving everyone! Enjoy this season and give thanks.